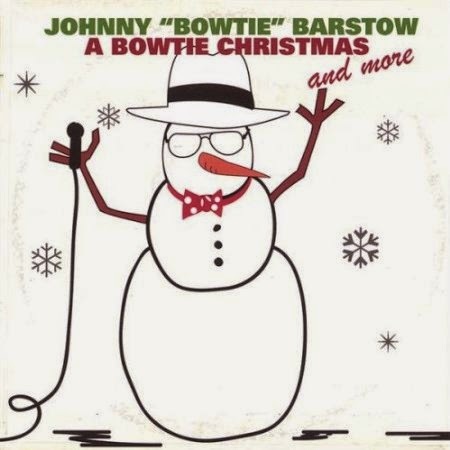 This is the seventh "song" by Johnny "Bowtie" Barstow to make its way onto one of my holiday mixes, which makes him the most frequently represented artist (followed by Wing with five "tunes" and Red Sovine with four). Like the previous selections, this track is from Bowtie's 2004 classic A Bowtie Christmas, which features not only 10 classic holiday carols, but 14 additional time-tested standards, including "Mack the Knife," "Oh Danny Boy," and "I'm Looking Over a Four Leaf Clover." I posted some information about Barstow two years ago in connection with the appearance of his song "The First Noel" as Track 29 of my Here Comes Santa Claus CD. I'm not sure how much more there is to add, as there isn't much information about his artistry in general circulation. As for the song, this is the second time "Winter Wonderland" has appeared on one of my mixes. The first version was recorded by Oliver Crumb and appears on my 2011 mix, Gee, Whiz . . . It's Christmas (Again!). The song was written in 1934 by Felix Bernard, who wrote the music), and Richard B. Smith, who wrote the lyrics. until the other kiddies knock 'im down! He's certainly one-of-kind, wouldn't you say? "Hello there. Welcome to the old study. Won't you come in? So nice to have you here on a night like this, when we can share a dream together as the night grows late." Franklyn MacCormack (1906-71) was the longtime host of a popular radio show called The All Night Showcase on WBBM and WGN (720 AM) in Chicago. The show ran from 11:05 pm to 5:30 am six nights a week, and MacCormack was its self-styled "host and companion" throughout the late 1950s until his death, on the air, in 1971. It featured moody, thoughtful music, including lots of outstanding jazz, interspersed with stories, observations and poetry. MacCormack developed a considerable following among late-night listeners, and his mellifluous baritone was a perfect match for the atmosphere he worked to create. In addition to his radio program, MacCormack produced an impressive number of records, many of which tried to recreate the feel of his radio program by combining music and spoken word selections. "I Like Christmas" was released as a 45 RPM single in 1950. 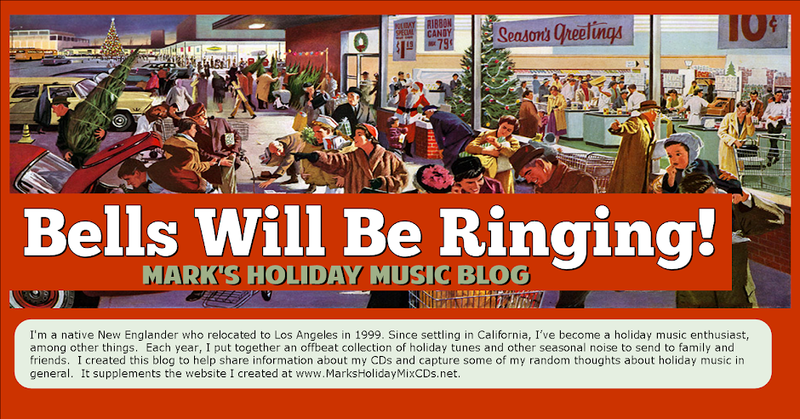 The B-side was called "My New Year's Wish for You," which is available on my second New Year's collection, titled Ringin' In a Brand New Year. I love old radio programs, and it sounds to me as though Franklyn MacCormack had a winner.